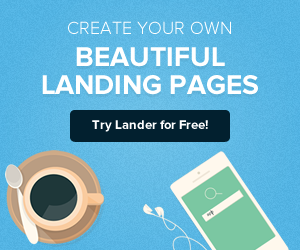 Everyone wants to design a great landing page that will inspire visitors to take the desired next step. However, a great deal goes into an effective landing page design, and it's easier than you think to make mistakes along the way. 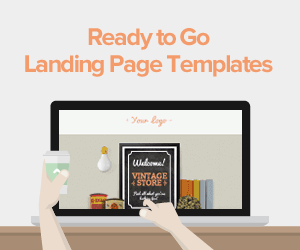 Why is it so important to maximize the effectiveness of landing pages? One of the major reasons is because the profitability of Google Adwords has declined over time, so if you want to drive conversions, you need to impress visitors with your landing pages, according to a blog post from Successful Software. It can be difficult to admit when there's a problem, but you'll never change your conversion rates without being willing to make some adjustments. Split testing can help you make improvements over time, and it definitely should not be overlooked. It may be beneficial to limit landing page copy to the essential details of the offer. Even if the copy is well-written, people may not have the patience to read it, especially if you're advertising a limited-time offer that inspires a sense of urgency. The content still needs to be compelling and engaging, but it should be treated as a much smaller space to communicate important details. People will have certain expectations when they first arrive on your website after clicking an ad. If the landing page doesn't match the banner at all, visitors may be disoriented. The worst case scenario here is that they will leave the page without following the call to action. While inconsistency can refer to the branding and colors as well, it's especially important that the copy reflects the same tone as the ad that drove people to the site, Business 2 Community reported. Taking it a step further, it's important to maintain the same tone across your website. If some pages are filled with technical jargon and others take a more casual approach, it could lead to problems down the road and make you seem less credible. The best landing pages are often short and simple. While trying to accomplish too much goes back to lengthy copy, you need to establish a single, straightforward objective for each landing page. The content should clearly reflect this purpose. Conflicting objectives can overwhelm visitors and cause them to do nothing rather than follow your CTA. 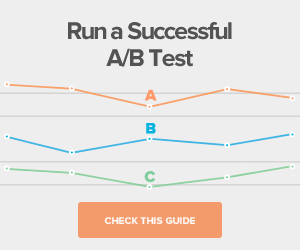 There may be a time and a place for two or more CTAs, but A/B testing can reveal if this is effective. Rather than cramming a ton of copy into one page, it may be a better idea to design separate landing pages. 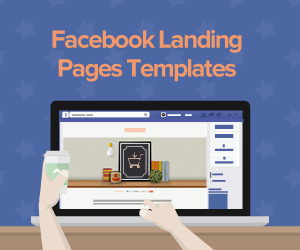 Because there are different types of landing pages, the context of the offer and action you want individuals to take can help you define the objective. This can apply to several different elements of the page, but headlines and visual elements have a big impact on whether visitors are compelled to take the CTA. Because you don't have a lot of space or time to impress individuals, you need to create excitement with the headline. Be sure not to write bland sales copy. Generic stock photos won't command much attention either. However, videos can be a great addition to landing pages because they create an extra opportunity for engagement. Have you seen any other warning signs that landing pages need help?